Having my resume in several places, I receive solicitations from recruiters, LinkedIn, monster.com, etc. One common thread to all of these communiques? Not one of them says that they will send me to the PASS Summit. Why not? 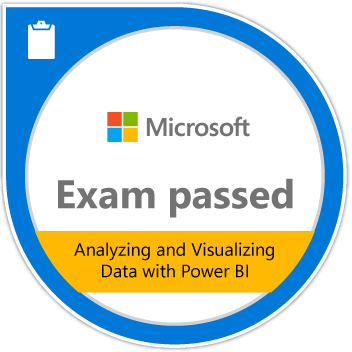 If they are serious about their SQL Server position and finding a professional, as evidenced by their stringent requirements then why wouldn’t they want to help ensure that the DBA has the proper training necessary to complete the requested tasks? Must have a Bachelor’s degree and ten years experience in the information technology field, prefer Ph.D. or Brent Ozar. 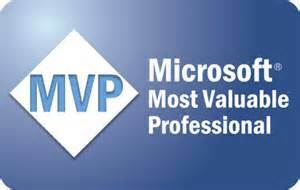 Must have five years experience with SQL Server 2012 and ten years with SQL Server 2007. Must have expert-level knowledge of SSIS, SSRS, SSMS, clustering, business intelligence, power-pivot, backup/recovery, mirroring, log-shipping, performance tuning, CLR, T-SQL, and a host of others that we will ask you about in the interview but neglected to list in the initial advertisement. It would be beneficial if you also had an expert-level knowledge of Oracle as we have one linked server, but not essential. Seriously, why don’t the listings say that in order to show you how serious we are about your development, we are including a yearly commitment to sending you the PASS Summit? This is a fundamental change I would like to see happen in my lifetime. If they can weed you out based on their requirements, then why can’t we weed them out from the beginning? Something to ponder. Enjoy! Posted on July 24, 2012, in Career Advice and tagged PASS Summit, SQL Pass. Bookmark the permalink. 1 Comment. 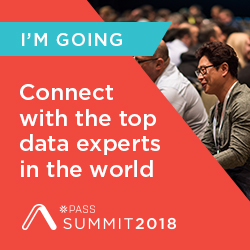 I would probably talk to an employer/recruiter if they put PASS Summit listed as a benefit. It shows they are thinking about offering more than just a higher salary.